Immediate relief of all types of itching. Refreshes, calms and prevents scars. 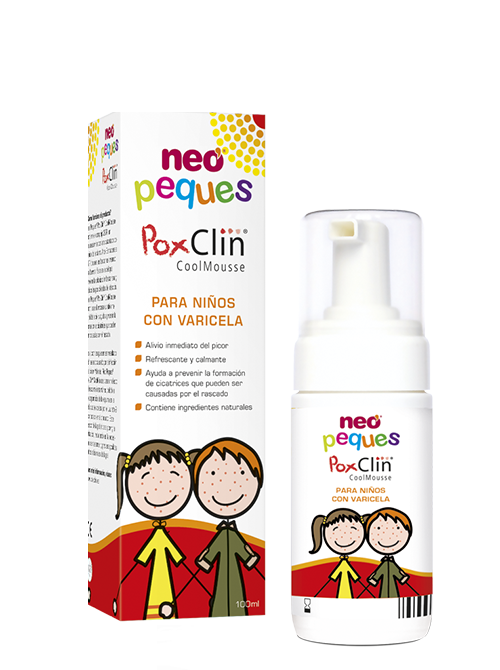 Neo Peques Poxclin Cool Mousse, foam for quick relief of irritation, itching and sensitivity associated with chicken pox. The 2QR of its formulation blocks the bacteria creating a physical barrier in the skin that prevents bacterial colonization and reduces the risk of skin infection. It contributes to the natural healing process of the skin and prevents the formation of scars that can be caused by scratching and has an instant cooling effect that relieves itching and irritation, thus reducing the need to scratch, and preventing possible additional skin damage . Apply at least three times a day or whenever relief is needed. For greater cooling effect, you can store it in the fridge. Only for external cutaneous use. Do not apply on wounds or mucous membranes. 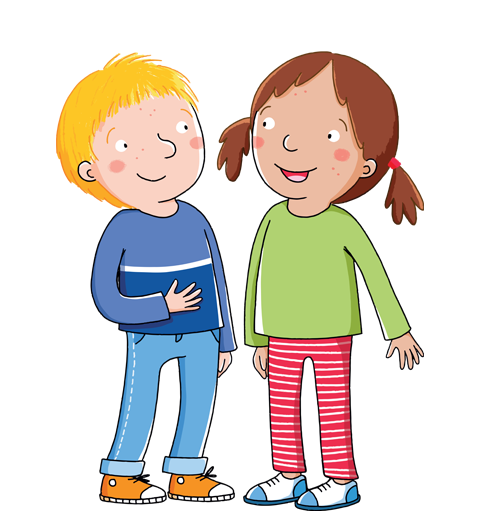 Also useful for insect stings and for hand-foot-mouth. Keep out of reach of children and store in a cool and dry place. In case of contact with the eyes, wash them with abundant clear water.